With six full-length albums under his belt, a Grammy nod and a religious fanbase that has grown exponentially, Armin van Buuren will commemorate his 20th anniversary in music with a special ‘The Best of Armin Only‘ show set for Saturday May 13, 2017. With a career that’s taken Armin to all corners of the globe, Armin van Buuren will host his biggest show to date at none other than the prestigious Amsterdam ArenA. The show is set to take each ticket holder on a journey from the very start, right through his career with all the hits set to be revived for one special event. Shivers, 76, Imagine, Mirage, Intense, Embrace; Armin van Buuren has promised to give fans a night they will never forget. 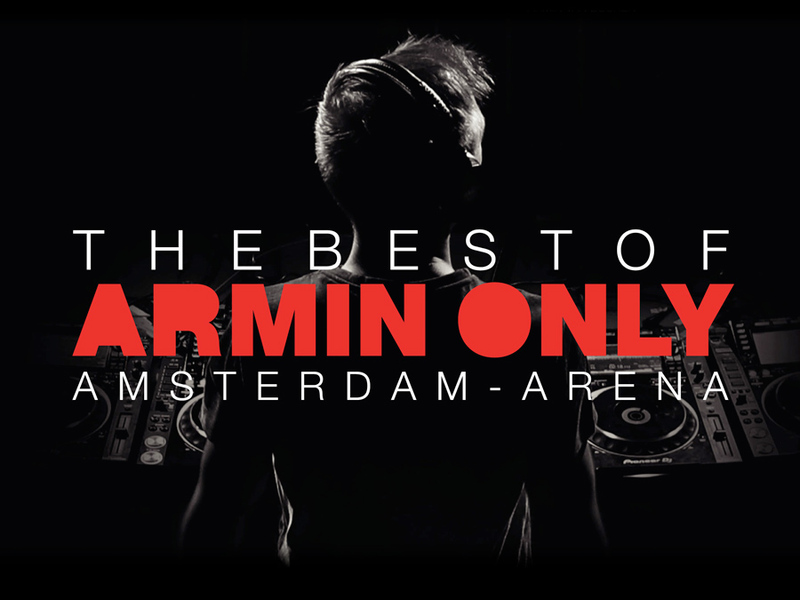 Pre-sale tickets will be available on 24 November – register now for fans at www.arminonly.com.